During last year’s Gamescom, a game called WiLD was announced, raising many questions. 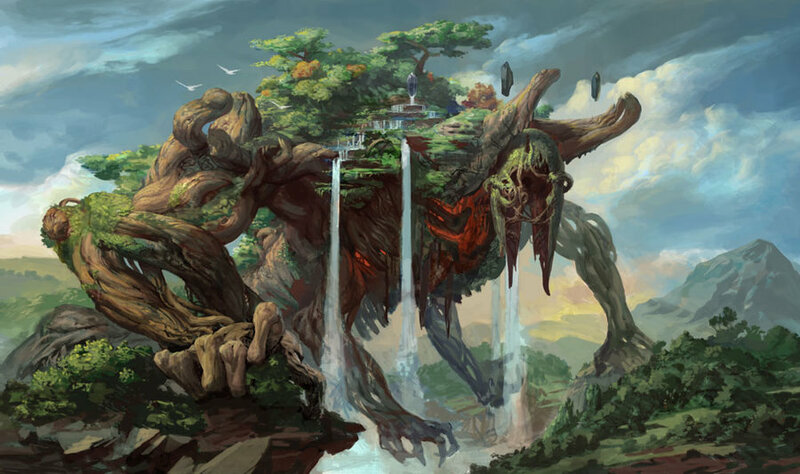 The original trailer showed off some interesting visuals such as a tree-dwelling giantess, a huge underwater skeleton, and pleasant verdant fields and forests filled with wildlife. However, not much was actually known about the game. No one really knew who the characters in the trailer were, and one could only speculate about what sort game this new title would even be. As the months went on, not a lot of new info came out, but on the October 27th during a Sony press conference revealed some more details about what WiLD actually is. For instance, the player begins the game as a child and grows up into a shaman who can control the many animals that fill the game world. As of now, the game world is infinite in scope, but will not be upon release. There will also be a multiplayer component that will operate similarly to that of the Dark Souls games. Something else worth noting about WiLD is that it’s being headed by Michel Ancel, who works for both Wild Sheep, the studio behind WiLD, and Ubisoft. Ancel is known for his work on Rayman Origins, and Beyond Good and Evil, a game from 2003 which garnered a cult following and critical acclaim. In 2008, a sequel was announced for Beyond Good and Evil, but in 2011 Ancel took a break from development to work on rayman. The status of the sequel is unclear now that Ancel is finished with Rayman Origins and dividing his attention between two studios. 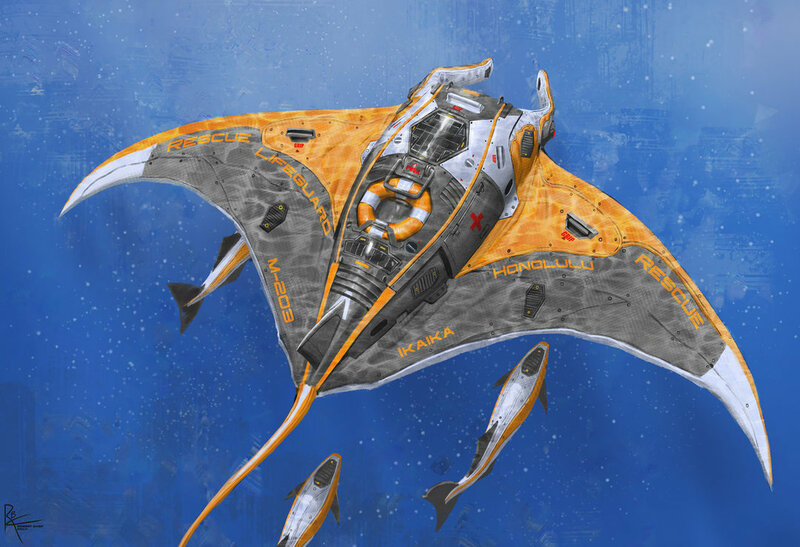 Check out the Deviantart page of Robert Chew, who has quite a collection of cool pieces of art on display! What Happened to Tony Hawk? Tony Hawk’s Pro Skater 5 released on September 29th, 2015, but the newest entry in this series has not been receiving much fanfare. It has been eight years since a mainline Tony Hawk game been released, so one would think that fans of the beloved series would be ecstatic when this title was announced, but apparently this game was destined to be a flop from the start. But Why? What could have gone so wrong for this game? Evidently, a lot of things. The announcement trailer, a device used almost explicitly for getting people excited for a game, failed to garner much enthusiasm at all, and the game was lampooned for its outdated-looking graphics. Upon release, people began to find many other reasons to complain about the game as well. There were countless glitches, the performance was poor, and the game as a whole felt outdated or rushed. The video below is a pretty entertaining review that does a good job showing off the problems with this game. There are even rumors that the game was rushed out the door early because of licensing issues. It is troubling that games can be this bad on release, but at least activision seems to be listening to all of the bad press. The company released a statement claiming that they will work with the publisher and try to improve the game. Do you think that their a sentiment is genuine? Or did Activision really rush a game out the door just to meet a deadline? It does seem at times like the industry does this fairly often, so one can’t really be sure. What do you think? Leave a comment below and let me know what you think happened to Tony Hawk. 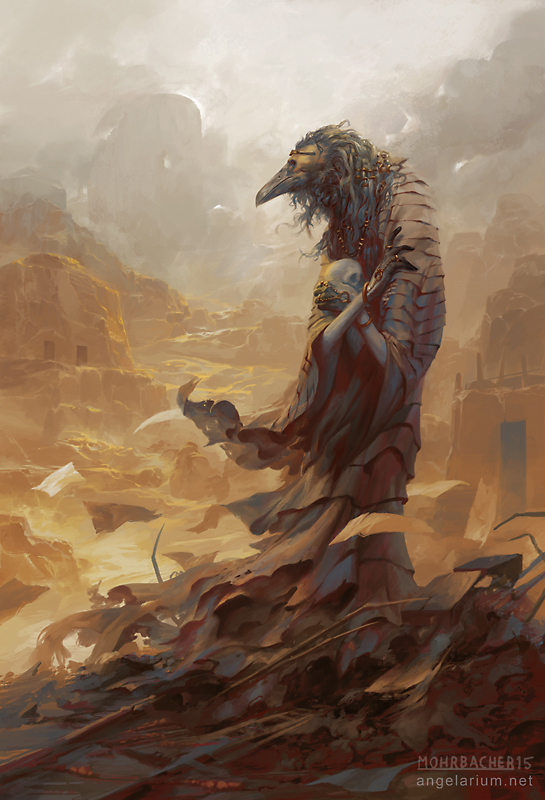 These two pieces of art were done by Peter Mohrbacher, an artist I discovered this week. You can check out more of his work at his website, here. There’s a lot of character design, and all of it is really cool! Hello and welcome to the very first post! Here, as you probably already guessed by looking at the blog’s title, I’ll be talking about games, but more specifically, video games and the goings on in the industry. This can range from release dates of upcoming titles, to my opinions about industry figures and events, to commentary on general happenings across the world of gaming. Basically anything relating to gaming could end up right here on this very blog! However, this isn’t all. 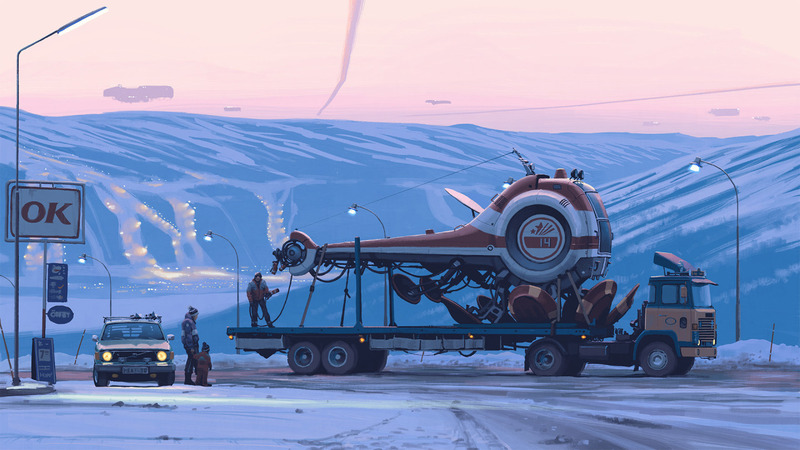 I’m also very fond of concept art, and seeing as it ties in with gaming quite nicely, this will also be a place where I give little shout-outs to artists that I happen to find and think make great pieces of work. For starters, I’d like to talk about Fallout 4. I’m sure most everyone reading this is following the game pretty closely, but I’d still like to take a moment to talk about the recently announced season pass. Many people feel like the very idea of a season pass is a bad thing, and rips off consumers. Even some game developers feel that season passes aren’t the way to go. However, getting a discounted price on all of the DLC for a game can’t be all bad, right? In the case of Fallout 4’s DLC, there isn’t really a way to know if the season pass is worth it yet. On one hand, Bethesda Studios has said that they will work with the feedback given to them by players to determine what the DLC will be, and this sounds to me like a wonderful idea. However, this means that what the DLC will be is a complete mystery; even to the developers, and that raises some questions about the 50 dollar price tag. Will the price be worth whatever the DLC ends up becoming? Tell me what you think about The Fallout season pass, or even just DLC in general. Don’t be afraid to leave a comment! 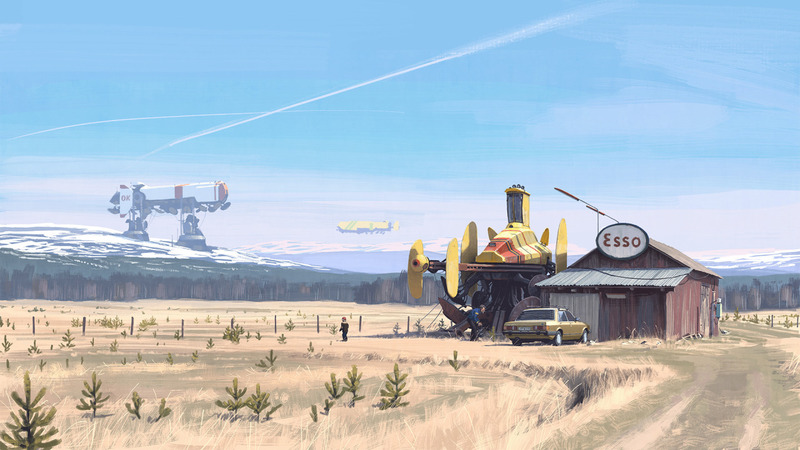 For the first post on this Blog, I’d like to share some pieces of art by Simon Stålenhag, one of my personal favorite artists. You can see these works and more from Simon here!